Make sure your got everyting ready, if not see Hookup Guide and AT Commands Simple Test, let’s get started. Now open the Arduino IDE and load the GPRS Call Up Test sketch and upload to your Peakduino/Arduino UNO. This sketch is used to test seeeduino GPRS_Shield’s callUp function. and replace the phoneNumber,enjoy it! //We don’t need the http functions. So we can disable the next line. Now, you should hear the ring up tones. SIM808 shield is a GSM and GPS plus Bluetooth three-in-one function shield for Peakduino/Arduino. It is based on the latest GSM/GPS/Bluetooth(optional) module SIM808 from SIMCOM, supports GSM/GPRS Quad-Band network and combines GPS technology for satellite navigation.It has high GPS receive sensitivity with 22 tracking and 66 acquisition receiver channels. 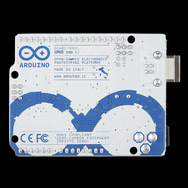 Besides, it also supports A-GPS that available for indoor localization and bluetooth 3.0. 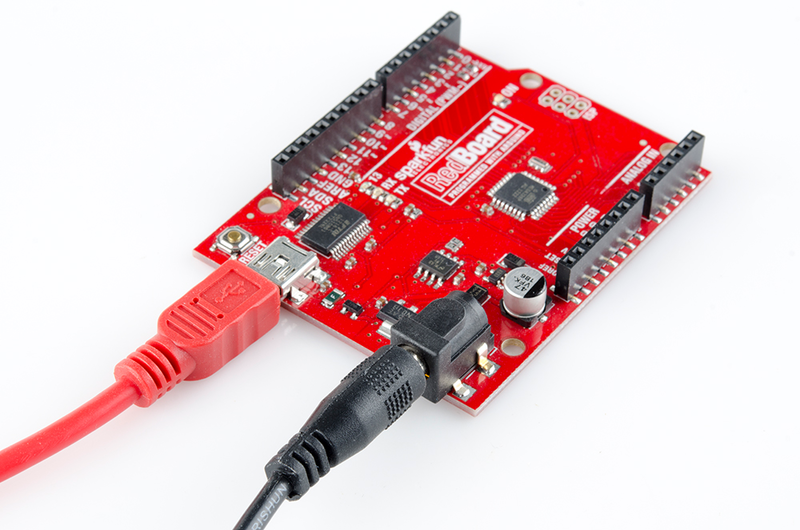 The GPRS/GSM Shield is configured and controlled via its UART using simple AT commands. Based on the SIM900 module from SIMCOM, it is like a cell phone. Besides the communications features, the GPRS/GSM Shield has 6 GPIOs, 2 PWMs and an ADC. For details please refer to the SIM808 SPEC_V1507 doc. M2M (Machine 2 Machine) Applicatoions – To transfer control data using SMS or GPRS between two machines located at two different factories. Remote control of appliances – Send SMS while you are at your office to turn on or off your washing machine at home. 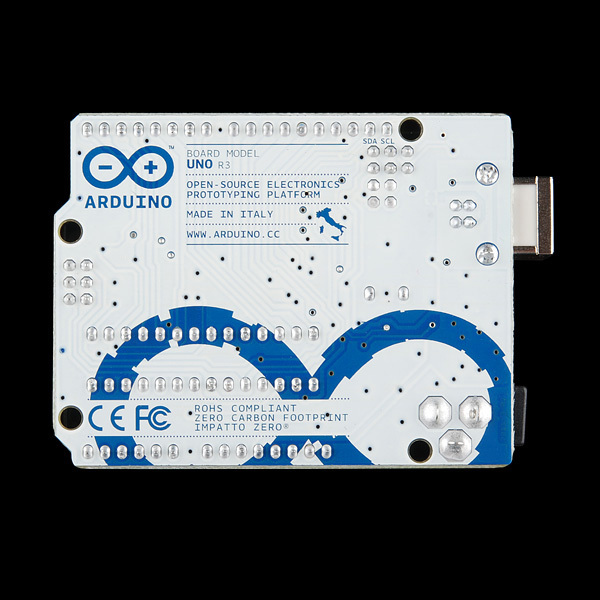 Remote Weather station or a Wireless Sensor Network – Make it with Peakduino and create a sensor node capable of transferring sensor data (like from a weather station – temperature, humidity etc.) to a web server (like pachube.com). Vehicle Tracking System – Install GPRS+GSM+GPS Shield in your car and publish your location live on the internet. Can be used as a automotive burglar alarm. Layout – An image of the layout. 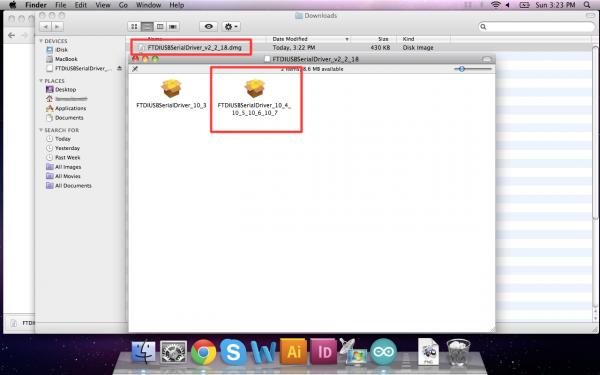 USB Drivers – for upload firmware only. Now that we have good GPS data, the final step is to start logging it to a µSD card. Like the last example, this sketch uses TinyGPSplus-for-Neo-M8N, it also uses Arduino’s built-in SD library. 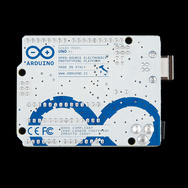 The code is hosted on codebender and embedded below. If the embed below doesn’t load for you, check out the example code in our GitHub repository. 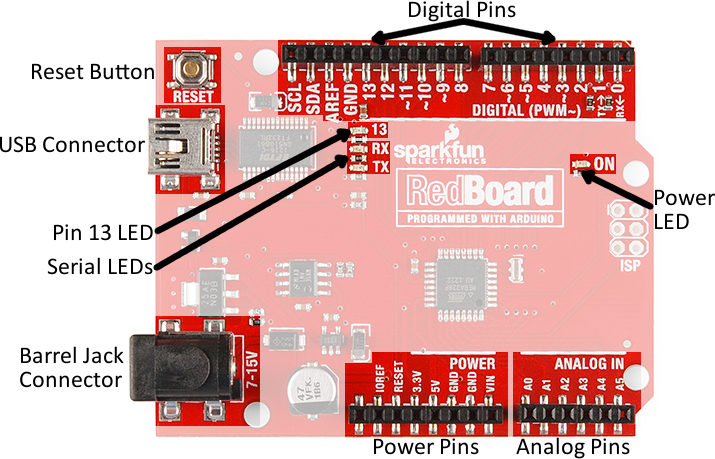 pins 8 and 9, then communicates over SPI to log that data to a uSD card. file on the SD card. 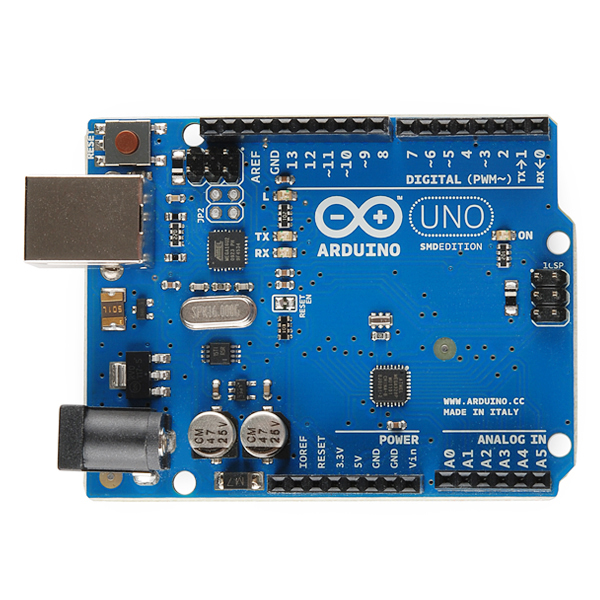 Peakduino UNO, Arduino Uno, RedBoard, Pro, Mega, etc. // and a 3 char suffix. // Our log files are called “gpslogXX.csv, so “gpslog99.csv” is our max file. #define LOG_FILE_PREFIX “gpslog” // Name of the log file. }; // log_col_names is printed at the top of the file. // Print a debug message. Maybe we don’t have enough satellites yet. // in (degrees), date, time, and number of satellites. // and creates a new file with an incremented file index. You may need to edit the gpsPort and SerialMonitor objects, toward the top of the code to get the example to work correctly on your Arduino. 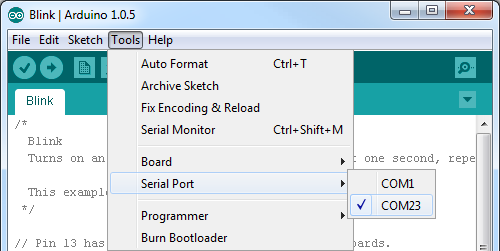 The sketch defaults to using SoftwareSerial for the GPS, which should work for most boards – as long as the UART-Select jumper is set as SW-UART(D2-D7). Before uploading the code, plug a µSD card into your GPS Logger Shield. Push it in gently until you hear a click. Then release, and let it latch into place. Once that’s in place, upload and run! You can check the serial monitor for debugging data, or just trust that the logger is logging. Once the GPS module gets a good fix, the Arduino will start logging longitude, latitude, altitude, speed, course, date, time, and the number of visible satellites into a CSV file. The data is set to log once every five seconds, but that’s easily tunable if you need more or less data. After letting it log for a bit, turn off your Arduino, load the SD card into your computer, and check for a GPSLOG###.CSVfile. 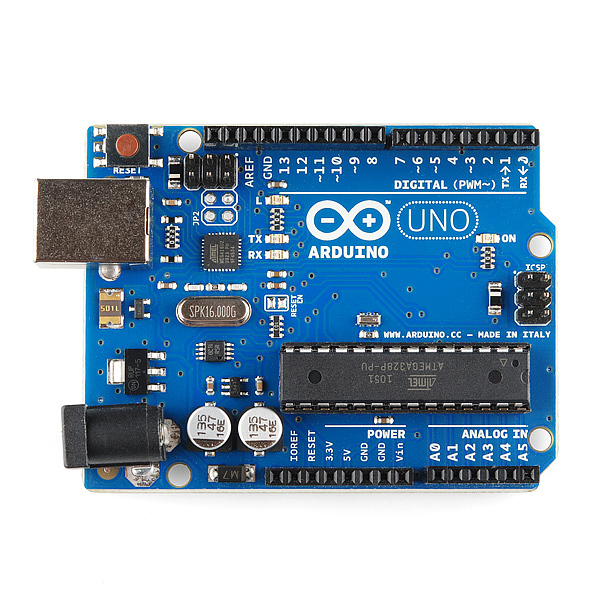 Open it up in a spreadsheet program, or just use a text editor to see what your Arduino logged. 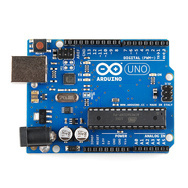 Like the last example, this sketch uses TinyGPS++, it also uses Arduino’s built-in SD library. Note:TinyGPS++ Example for NEO-6M only. Arduino Uno, RedBoard, Pro, Mega, etc. 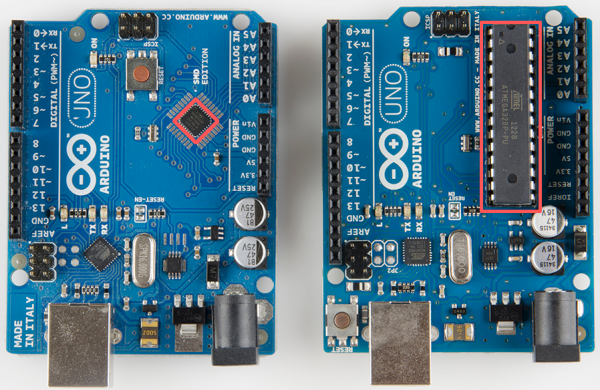 A GPS-parsing Arduino libraries specifically for M8N are TinyGPSplus-for-Neo-M8N. These libraries simplify the task of parsing the excessive NMEA strings, leaving us with just the few bits of data we care about.